I'm focused on mobile technologies, mainly Android platform. 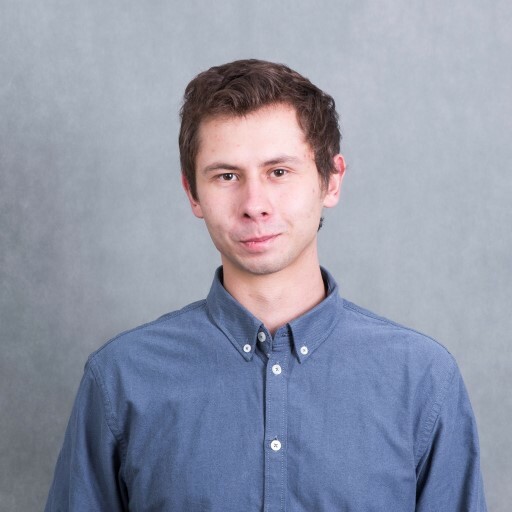 Kotlin and Java Developer, freelancer, co‑founder of Placetag, blogger at Androidcode currently Android Developer at Neptis (mainly known from Yanosik). Co‑creator of "Measuring and evaluating productivity of development team" algorithm. Graduate of Adam Mickiewicz University, Master Degree in Computer Science. I'm interested in IT security, computer technologies, software engineering, user experience, economy and sociology. Passionate about sport (almost every kind) especially football, healthy lifestyle, travels, cinema photography and board games. Live in Poznań (Poland). To get know more about me, my experience, education, skills, projects and initiatives just see my Linkedin and Github profile or resume (CV) below.